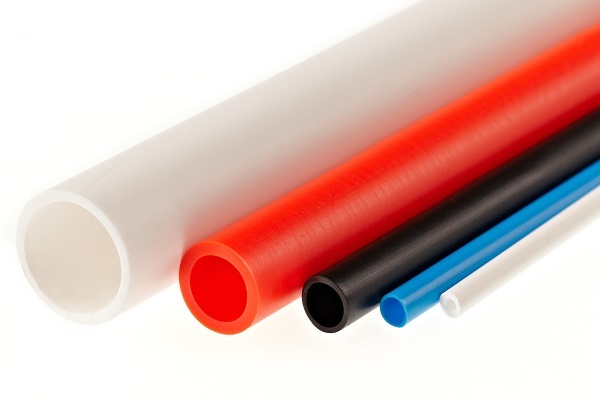 Tubes of polypropylene (PP) type 2607 is intended for various technical and laboratory purposes, agriculture apod.Tubes can be mown at max. Length of 2500 mm with a tolerance of ± 2 mm. The tubes can be used in the temperature range from 0°C to +40°C.